The Headless Horseman makes an attack and Clinton kind of believed Howe, somewhat. What do you think of John Phillips and had he change one bit when it comes to dreams? We have one more Issue left, right after Issue 6. 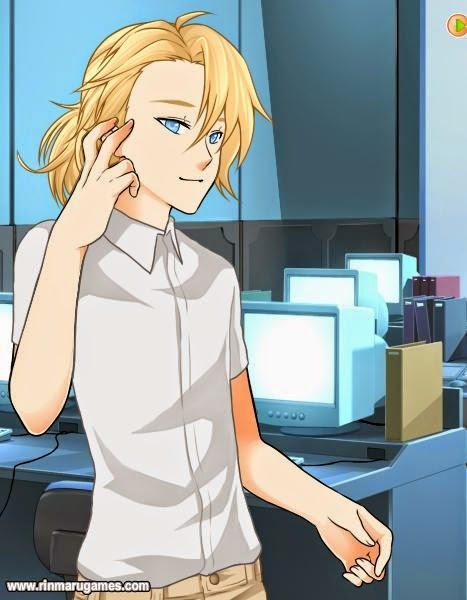 So, ACT I is getting very close to the end. I want ACT I finish by the end of 2014, so that we can move onto ACT II. And I will try to countdown til the end of Issue 7 & ACT I once after Issue 6 is finish. The next seasonal comic for Halloween starts on October 17th and it will be a little bit longer than the last one. And I will tell more details about it in the next newsletter. I'm still not sure about the publish of Volume One, yet. I will might have to ask the librarians or one of my co-workers at work. I don't really live in a city but do live in a big town in Illinois and no I do not live near a city. And one of the closes cities is only an hour away. It's still a long way from home for me. Right now, it's hard to find a comic publisher at this time. There's no hiatus next month, so its another normal month for Sleepy Hollow. Meet the guys of the 21st Century! 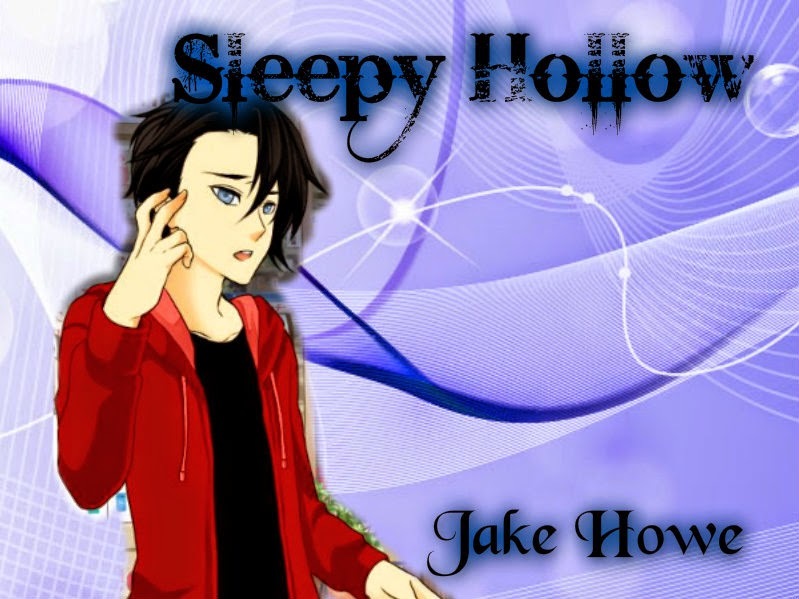 Starting with Jake Howe . . . 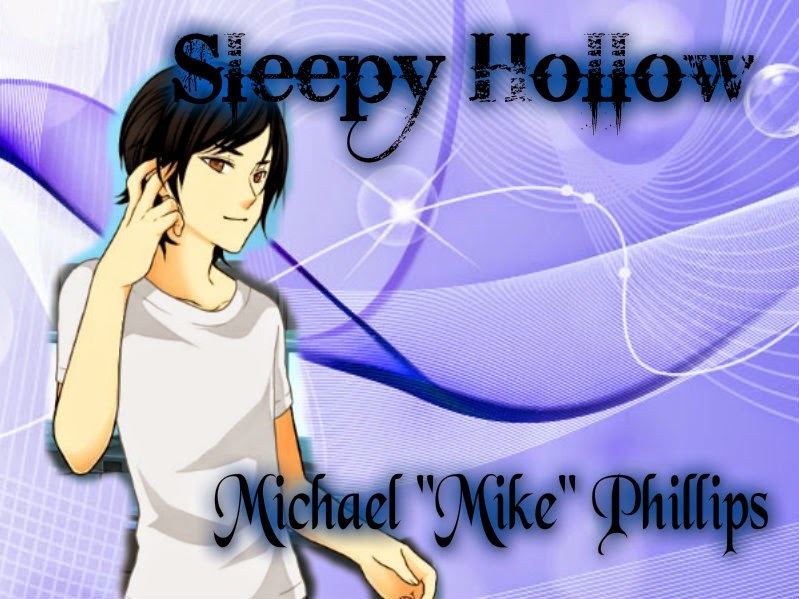 Here's Michael Phillips . . . Here's Michael's younger brother, Joey . . . Here's Robert Johnson . . . I did say that our 21st Century cast were not going to make any appearances in ACT I but somehow, in Issue 0 Uncut, they do appeared. While I was redoing the errors, I decided to add the faces of the 21st Century. They will appear in ACT II. I will update the 21st Century Cast, by adding the wallpaper, for each character, just like what I did with the 18th Century cast. And one more thing, or two . . . I have started working on another comic and this time, it won't be Liberty's Kids but it is a spin-off from Sleepy Hollow. I am still updating the site. 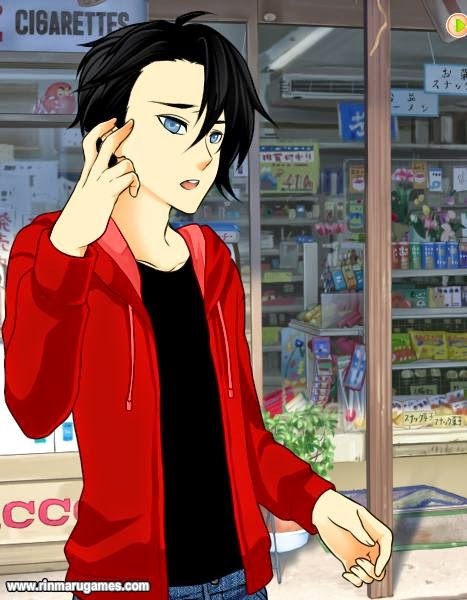 I've have finish the scripts for chapter 1 of The Sin City Girls. I will also start working on the comic. It's a great idea while I'm 11 Issues ahead for Sleepy Hollow and I'm way too ahead on Sleepy Hollow scripts and I will walk away from my Sleepy Hollow project for awhile. The Sin City Girls will update once a week on Fridays in the Fall. But, it's coming soon! And that's all I have for you guys! It is true, the Headless Horseman is about to attack. There is a newsletter tomorrow, so please return to hear the news! 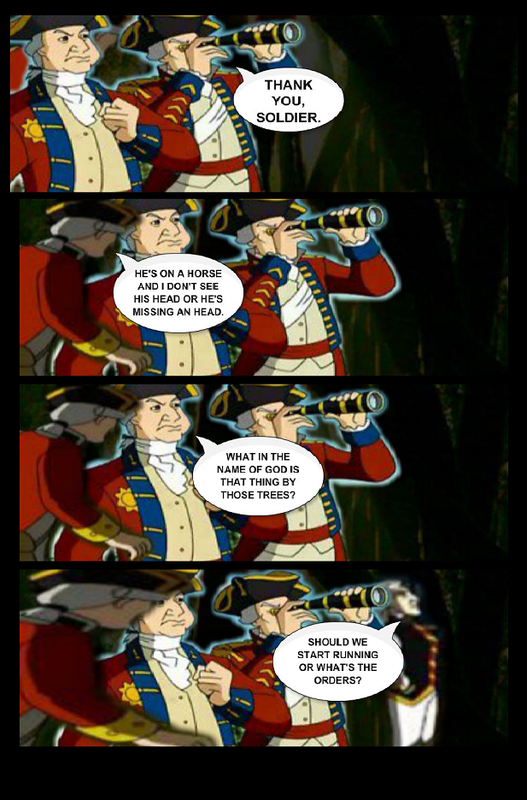 General Howe & the gang spotted something behind the trees. There is a newsletter this Thursday. Page #8: Look Over There! I'm going post the whole page instead of one panel. Things start to get scary for Howe & Clinton or is there something out there. What do you guys think of Tom Phillips and is he a close friend of General Howe? You guys will hate this page today! Page #6: Have Something To Say? That's what you think, Henry! Way it looks, Clinton sure is being very rude. Snow by Night returns from its extended break! There has been a change of plans about the Liberty's Kids comic! I don't think that I will work on the comic. I'm sorry about that and I will try to delete the site for Liberty's Kids. So there is no plans on the release of the comic and I step down for this comic. And I fear that the comic might just get's in the way of Sleepy Hollow. 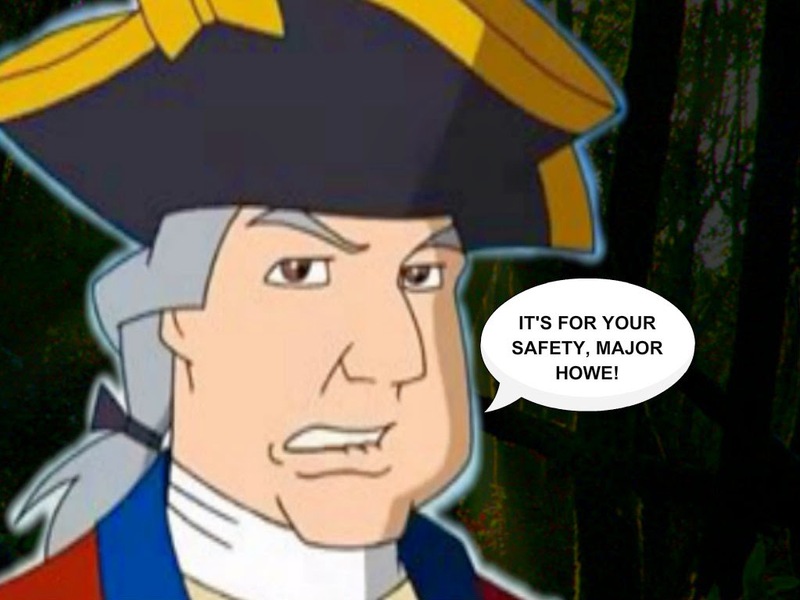 General Howe tries to tell or warn Clinton that he's in great danger if he don't leave the woods. 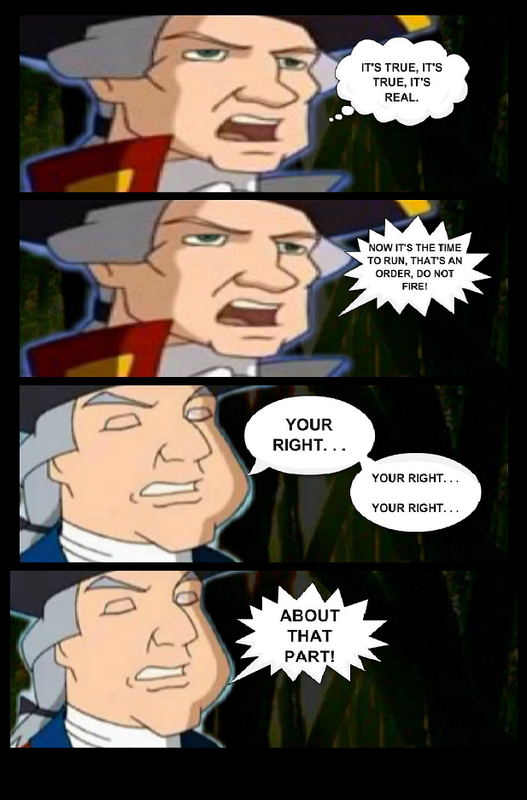 What do you think about General William Howe and what should he do about the dreams he has been having since Issue 1? The latest news about Liberty's Kids having its own webcomic and I get to be the creator of that comic and I'm still be working on Sleepy Hollow and updating on the same days as always, M-W-F! 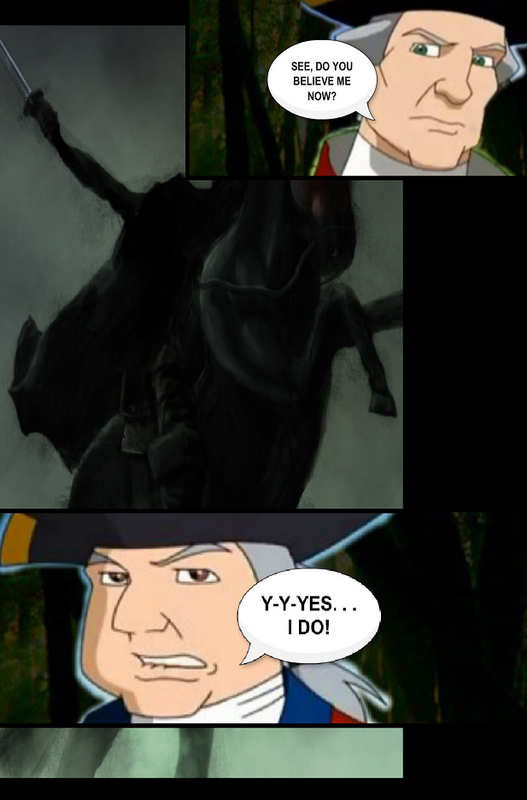 Don't worry, Sleepy Hollow is still my main comic! I'm doing the Liberty's Kids one as a project and it will only have 40 chapters or Issues but only one ACT. Hopefully Liberty's Kids will end before Sleepy Hollow. This feud between Howe & Clinton are about to start . . . but at a wrong timing! 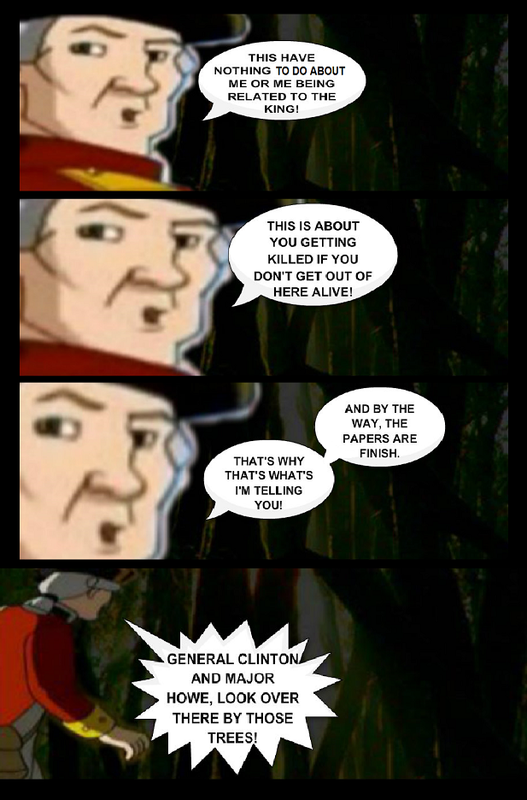 General Howe has been caught by Clinton! Vote to view a sneak-peak of the next Page! click here to VOTE! It don't work that way, John! Well, it looks like that Howe just been found by Clinton instead but what will happen to General Howe next? How do you feel about Issue 6 so far, even though we just started the chapter? Howe and John both found Clinton & the rest of the troops but something is isn't right for Howe & Clinton. 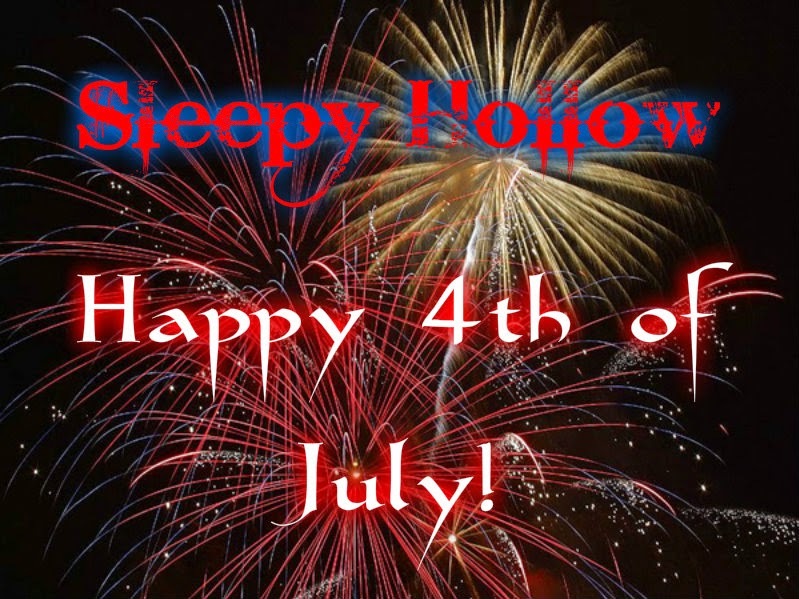 Tomorrow is the One Year Anniversary of Sleepy Hollow! I will update the plot for Issue 5 sometime this week. Now that we are on Issue 6 and Issue 7 is the last Issue for ACT I: The Nightmares That Haunts You and Issue 5 left us on a cliffhanger right before last week, so come back for page 1 on Wednesday! Vote to support my comic & to view a sneak-peak of the first page! I've added 3 new pages to the seasonal comic Howe Falls In Love. These are extra pages for the comic and I will add 2 more soon. 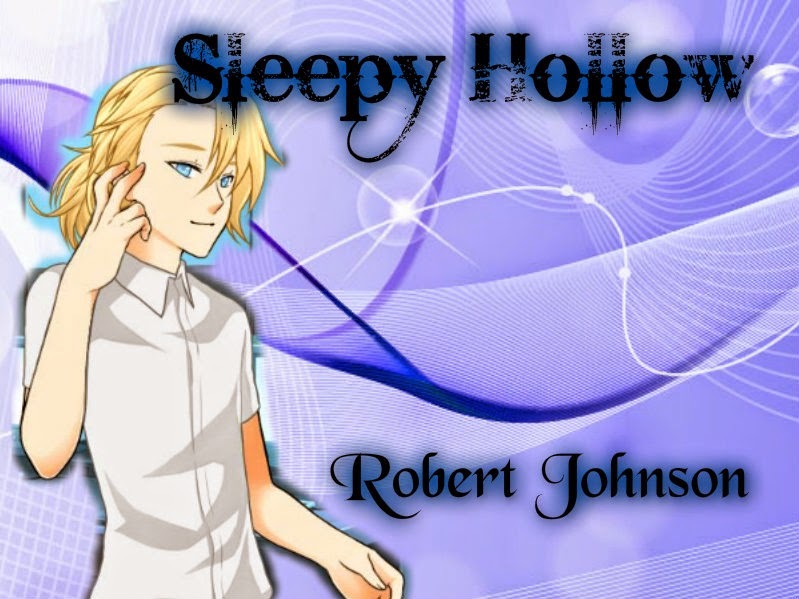 Sleepy Hollow updates will resume tomorrow! 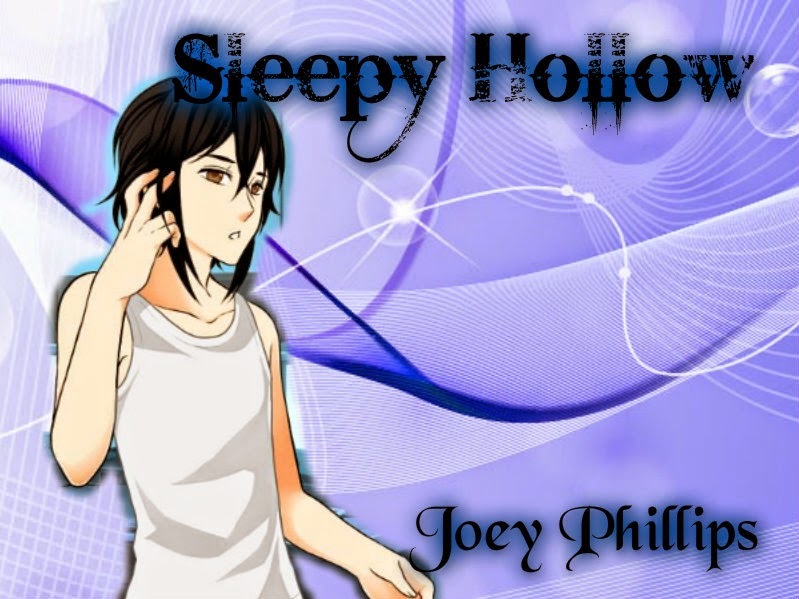 Sleepy Hollow updates will resume this Monday! The final part of Chapter 3! Africans were among the early explorers of the Americas. Some of the Africans were servants. Some were slaves. Some were free. Columbus had black sailors in his crews. Blacks marched with Balboa across the Isthmus of Panama in 1513. They helped build the first ships on the Pacific coast. Six years later, blacks dragged the heavy Spanish artillery that helped Cortes conquer the Aztecs. Blacks accompanied Pizarro in his conquest of Peru. In 1565, blacks assisted in building St. Augustine. Blacks sailed up the St. Lawrence River with the French and helped to explore the Mississippi Valley. One black explorer who wrote his name on the pages of history was Estevanico, which means "Little Steven" in Spanish. In English he probably would have been called Stevie. Estevanico served as an adviser to Hernando Cortes. As a guide he traveled through Florida, Mexico, and parts of Arizona, New Mexico, and Texas. While exploring Florida in 1528, Estevanico and three companions were captured by Indians. They escaped but spent 8 years wandering before they reached the Spanish headquarters in Mexico. From Indians that Estevanico met during these wanderings, he first heard of Cibola, the Seven Cities of Gold. These fabulous cities were said to be located somewhere north of Mexico. In 1539, the Spanish explorer Father Marcos de Niza led an expedition to search for the Seven Cities of Gold. Estevanico acted as a scout for the expedition. He also served as interpreter, for he could speak the Indians' language. One member of the expedition later wrote: "He inquired about the roads we should follow, and the villages; in short, about everything we wished to know." Unfortunately Estevanico's skills led to his death. Father Marcos sent him ahead of the main group to scout out the best way to the golden cities. Weeks later, a wounded Indian staggered into the Spanish camp witht he news that Estevanico had been killed near the Seven Cities of Gold. Father Marcos's expedition fled back to Mexico. No one ever knew if Estevanico had reached the golden cities. Nevertheless the story of Estevanico spurred De Soto, Coronado, and other Spanish explorers to search for these cities. Hundreds of years later the Zuni Indians still told stories of a black man who had met his death as he approached their pueblos. Black Africans also joined in French explorations of the New World. Blacks paddled down the Mississippi with Marquette and Joliet. At least 70 blacks served as farmers, carpenters, blacksmiths, and stonemasons in the French colony at Kaskaskia, Illinois. In 1720 a Paris banker named Phillipe Renault brought white and black laborers to the mines of New France. Probably the best-known black in New France was Jean Baptiste Pointe du Sable. A tall handsome man, he had been educated in Paris before coming to New France. Like many other French traders and trappers, du Sable married an Indian woman. The couple set up a trading post at the mouth of the Chicago River. The trading post expanded to included a house, a bakery, a dairy, a stable, a workshop, and a barn. The site is now within the modern city of Chicago. There were 11 male African slaves at the founding of the Dutch colony of New Amsterdam in 1626. A few years later, women slaves were brought to the colony. Dutch merchants were prominent in the slave trade, but the Dutch often freed their slaves. In 1644 the Dutch freed a dozen slaves in New Amsterdam. In 1661 the first American slave petition, or request, for freedom was sent to the governor of the colony. It was granted, giving the 12 slaves "their freedom on the same footing as other free peoples." In the New World there was a great shortage of laborers. As colonies grew, more people were needed to tend the fields and work the mines. At first, settlers tried to force the Indians to work for them. But many Indians died or ran away, so the colonists began in import African slaves as a source of cheap labor. The first African slaves were brought to the Spanish colony of Hispaniola in the West Indies in 1501. From then until slavery finally was ended in the Americas, about 10 million people were brought to the New World as slaves. About three quarters of them were sent to the Portuguese colony of Brazil and to the Caribbean islands. In Brazil, slaves worked in the gold mines and in the fields where sugarcane, coffee, and cotton were raised. In the West Indies, slaves worked to produce sugar and other crops. The slaves' lives were usually harsh and often short. The English colonies in North America received about 400,000 slaves directly from Africa. Other slaves, however, came to the English colonies after working for a time in the West Indies. Some slaves worked at skilled trades. But the great majority were unskilled laborers. The Vikings visited North America around A.D. 1000, but their discovery was not common knowledge. Columbus is considered the discoverer of America because his voyage in 1492 led to the exploration and colonization of the Americas. Within 100 years after Columbus's first voyage, Spain had become the richest nation in Europe by establishing an empire that extended from what is now the southwestern United States to Chile in South America. The French began to explore North America as a result of their search for the Northwest Passage to the Far East. The Dutch settled along the northeastern coast of North America, especially around the Hudson River Valley; the Swedes settled along the Delaware River; and the Russians settled Alaska. Some Africans were among the early explorers and settlers of the Americas. Many Africans were brought to the New World to work as slaves int eh fields and mines. 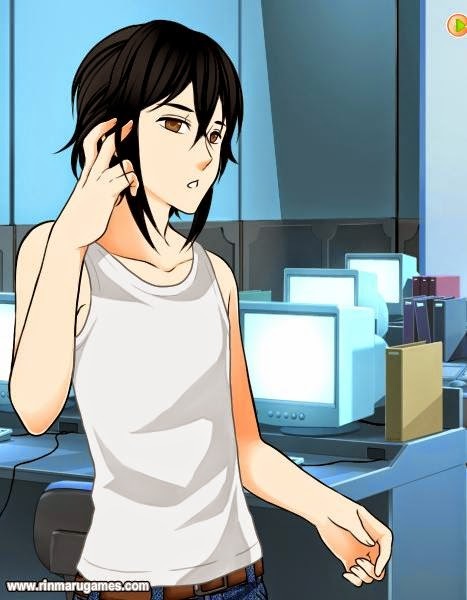 No more update for the rest of this week and tomorrow is 4th of July, so no chapter 4 updates til the next hiatus! 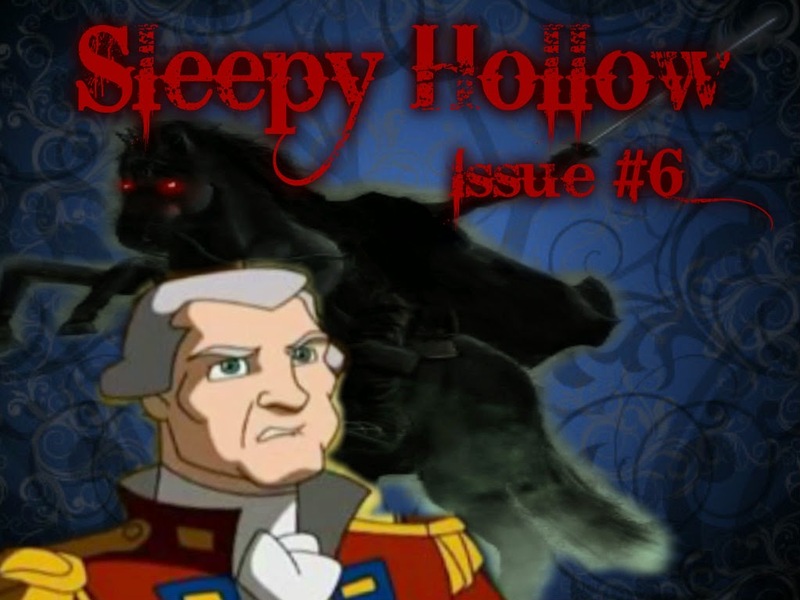 Sleepy Hollow will resume on July 7th with the start of Issue 6! Here's the 4th part of Chapter 3 and there is one more part to go! The Netherlands, sometimes known as Holland, was a great trading country in the seventeenth century. Dutch merchants had a thriving business with islands off the coast of Southeast Asia. There they obtained spices such as cloves, pepper, and nutmeg. As a result these islands were known as the Spice Islands. Today they are called the Moluccas. To reach the Spice Islands, Dutch ships used the long route around Africa and across the Indian Ocean. The voyage to the Spice Islands and the return to the Netherlands took at least two years and was very costly. After a time the merchants became dissatisfied with this long, expensive route. They knew that Spanish, Portuguese, and French explorers were trying to find a shorter route by sailing west. So the Dutch merchants hired an English sea captain named Henry Hudson to look for a shorter route. Hudson first tried sailing northeast around northern Europe. After two unsuccessful attempts he decided this was impossible. Next he sailed west across the Atlantic in 1609. In his ship, the Half Moon, he explored the Atlantic coast of what is now the United States. Henry Hudson's Half Moon entered three bays along the coast. Today they are known as New York Bay, Delaware Bay, and Chesapeake Bay. He also sailed up the river that flows into New York Bay. His ship got as far as present-day Albany before turning back. Today this waterway is known as the Hudson River because of Henry Hudson's explorations. Although Henry Hudson did not find the Northwest Passage, his explorations gave the Netherlands a claim to the land along the eastern coast of North America. Taking advantage of this claim, a Dutch trading company started a colony near the mouth of the Hudson River, on Manhattan Island. The company bought the island from Indians. Dutch settlers built a fort there, calling it Fort Amsterdam. Later it became know as New Amsterdam, after the city of Amsterdam in the Netherlands. The Dutch also built forts along the Connecticut and the Delaware rivers. At the spot on the Hudson River that the Half Moon had reached in 1609, they built Fort Orange. It became a center for trade with the Iroquois Indians. The Dutch, however, were interested in more than trade. New Amsterdam was made into a strong naval base. Dutch warships sailed from New Amsterdam in search of Spanish vessels carrying gold and silver from America to Spain. Settling farm families on the land was a lesser interest of the Dutch trading companies. Like the French, the Dutch tried to promote settlement by giving away large grants of land. The patroons, or owners of these large grants, were supposed to rent the land to settlers whose passage they paid to New Netherland. This idea, known as the patroon system, failed because land was easy to obtain in North America. Most people wanted to own land rather than to rent it. Nevertheless the independent Dutch families that did settle on the land became some of the best farmers in America. Their style of barns and farmhouses can still be seen in the Hudson River valley. On Manhattan Island, Dutch merchants formed thriving business establishments. Three American Presidents--Martin Van Buren, Theodore Roosevelt, Franklin D. Roosevelt--had ancestors who came to the Dutch colony in America. Some Dutch names still survive in the New York City area. For example, the Bowery section was originally bouwerie, meaning "a Dutch farm." The names Harlem and Brooklyn came from the Dutch towns Haarlem and Breucklen. At Christmastime, Santa Claus, or Saint Nicholas, owes his appearance and name to Dutch customs brought to America. Sauerkraut is a Dutch dish, and the Dutch were the first bowlers in America. On the Delaware River, near present-day Wilmington, a company chartered by the Swedish government started a colony in 1638. It was a small colony with only a few hundred settlers. However, they made--according to some historians--an important contribution to American frontier life. The Swedish colonists came from a heavily forested region of northern Europe. They were skilled in cutting down trees and using logs for various purposes. Therefore, it is believed that Swedish colonists may have built the first log cabins in America. Such wooden dwellings became so popular, especially on the frontier, that the log cabin is considered the typical dwelling of American pioneers. The land settled by the Swedish colonists was part of the Dutch claims. Still the Dutch in New Netherland left the little colony undisturbed until 1655. But in that year a Dutch force commanded by Governor Stuyvesant came from New Amsterdam and easily overcame the feeble resistance of the Swedish colonists. At one time, Russia, too, had claims to land in North America. Russia's claims came through the explorations of Vitus Bering in the waters between Siberia and Alaska. Bering was from Denmark but served Russia's tsar, or ruler, as a sea captain. In 1728 and again in 1741, Bering explored the land and the waters east of Siberia. He discovered the passage between Alaska and Siberia that is today called the Bering Strait. This is the region, you will recall, where a land bridge once existed and by which people came to America. Bering's explorations revealed that Alaska was rich in furs, timber, and fish. Wealthy Russians, like the French, wore furs for warmth and to be stylish. 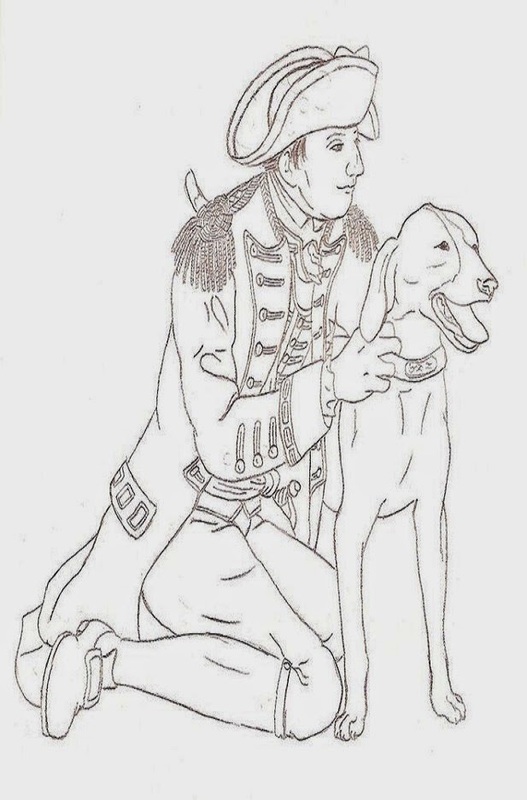 Individuals and small companies traded in Alaskan furs until 1799. In that year the tsar of Russia granted the Russian American Company the right to take charge of all Russian interests in North America. The tsar required the company not only to trade in furs but also to promote settlement and to teach Christianity to the Indians. Priests of the Russian Orthodox faith converted Indians to the Russian form of Christianity. Today older Alaskan towns, such as Kodiak and Sitka, still contain Russian Orthodox churches. Not many Russians came to settle in Alaska. But the Russian army and navy built outposts along the west coast of North America. At one time Russians occupied a fort only 40 miles north of San Francisco, California. This expansion of Russian claims alarmed Spanish officials. It caused them to add more settlements and military bases in California. Through these methods they hoped to halt the Russian advance down the west coast. The west coast of North America was but one of the places where European powers had conflicting claims. Spain and France clashed over rival settlements in Florida and the Carolinas. New Orleans, at the mouth of the Mississippi, changed hands a number of times during the colonial period. In fact nearly every part of what is now the United States was claimed by one or more European powers. The exception is our fiftieth state, Hawaii. Come back tomorrow for the last part of chapter 3!